AUA Extension is an official representative of Prometric in the region accepting test-takers from Armenia, Georgia, Iran, Iraq, Russia, and other parts of the world. Avetyan is a business consultant and trainer in management, marketing, digital marketing, sales, as well as tourism and hospitality services. As Dr. Zerunyan says, this effort will be continuous and he is committed to donating his time, knowledge and energy to teach the course in the upcoming years. With the MoU, a mutually beneficial cooperation will be established through jointly organized programs. 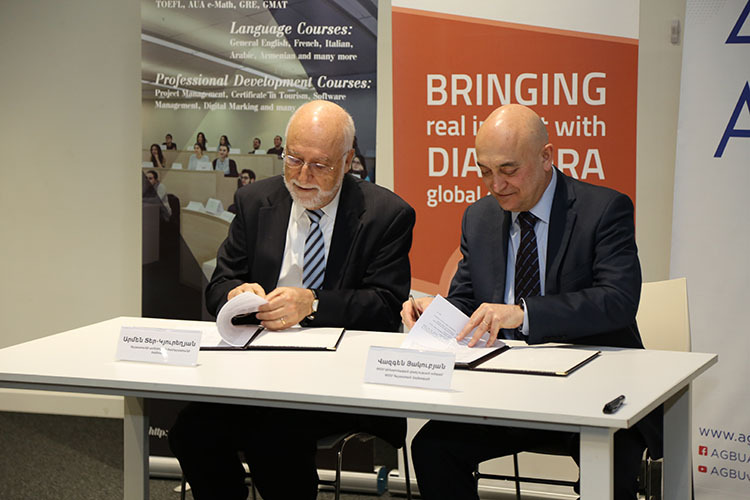 The visit aimed to explore the learning and operational modalities of AUA’s Extension to broaden participants’ understanding of the role, importance, and educational benefits of the center. 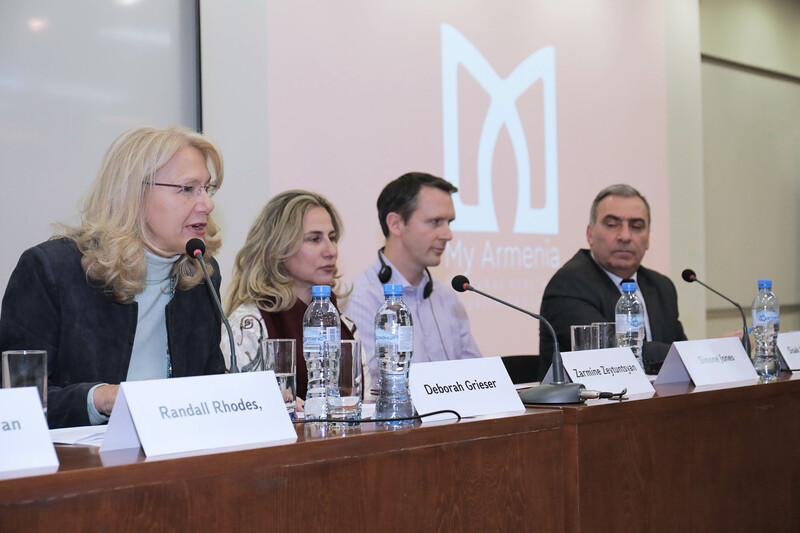 “I believe this program is much needed in the Armenian market. 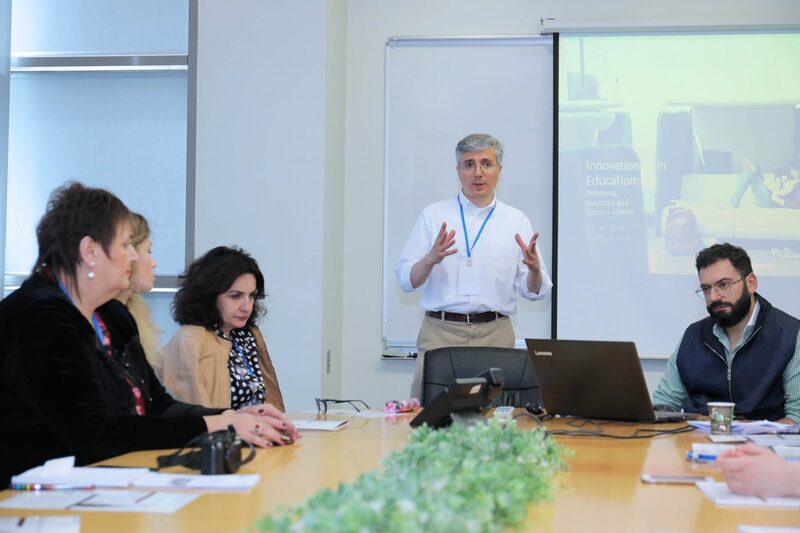 People working in NGOs acquire knowledge only through professional experience, and there are close to no providers of academic training for NGO management in the market,” said Dr. Tantushyan. 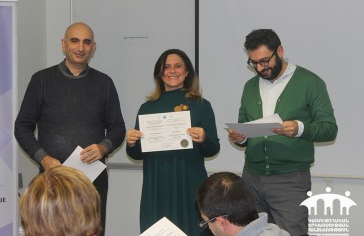 [Slaq.am] Certificates were awarded to representatives from 15 Civil Society Organizations (CSOs) in seven marzes of Armenia for participation in the capacity building program. The call was announced for the purchase of services for developing training modules for civil society organizations (CSOs) and providing professional/training services.